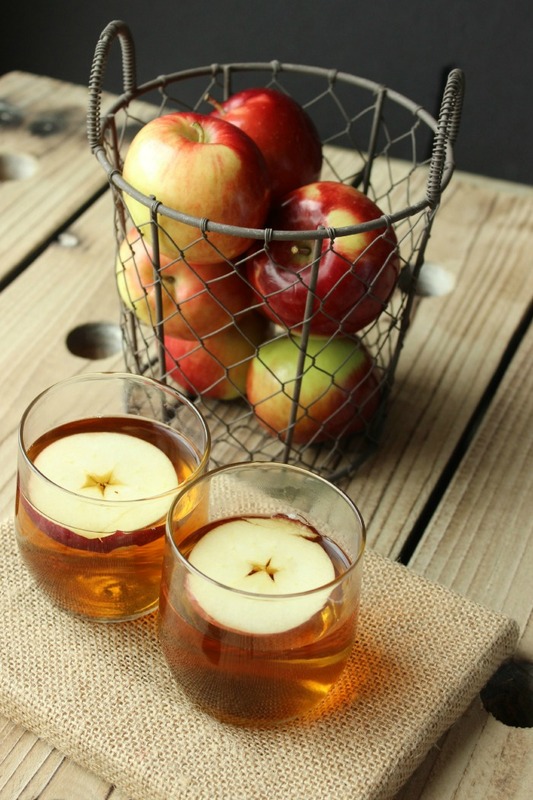 Nothing says fall like the smell of hot cider wafting through your home or the warmth you feel after a really good conversation with a friend. My friends at Eaves by Avalon invited me over to their space to share our thoughts on their inspiring holiday campaign: Share the Season. 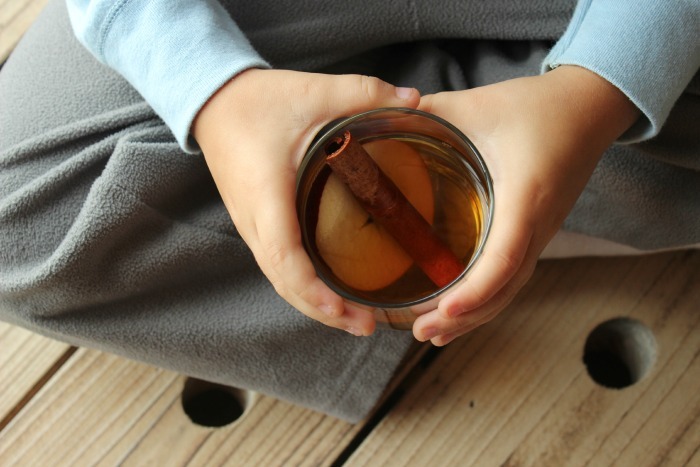 I knew instantly our post would involve hot apple cider. We’ve been perfecting our recipe for years, starting in Germany — home of Gluhwein (like cider but with red wine instead) and ending here in Texas. 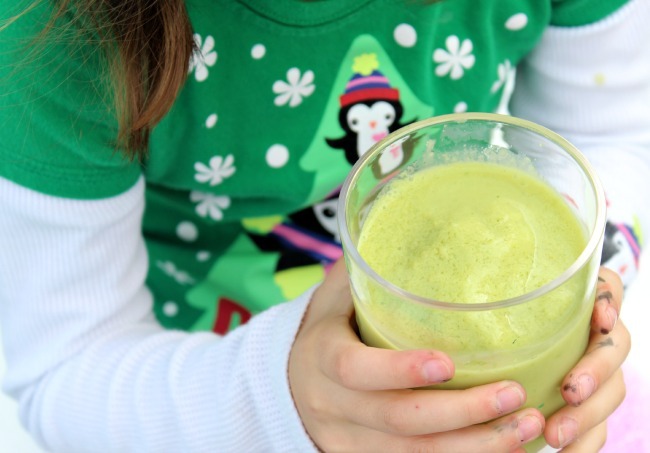 It tastes pretty much perfect to me and I think my kids agree. When Happy got home from school yesterday he could barely contain himself, the familiar scent catching in his nose the moment he opened the door. “Thank you Mama”, he said. 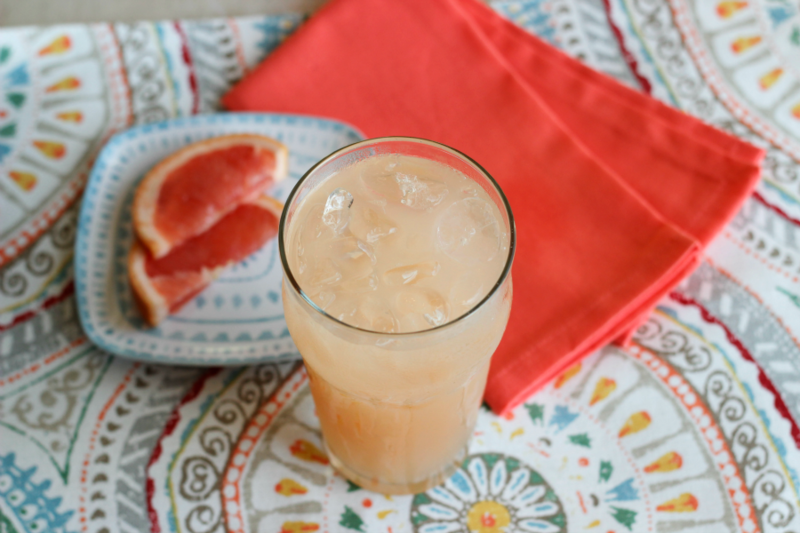 You be the judge, click over to our post to get the full recipe.